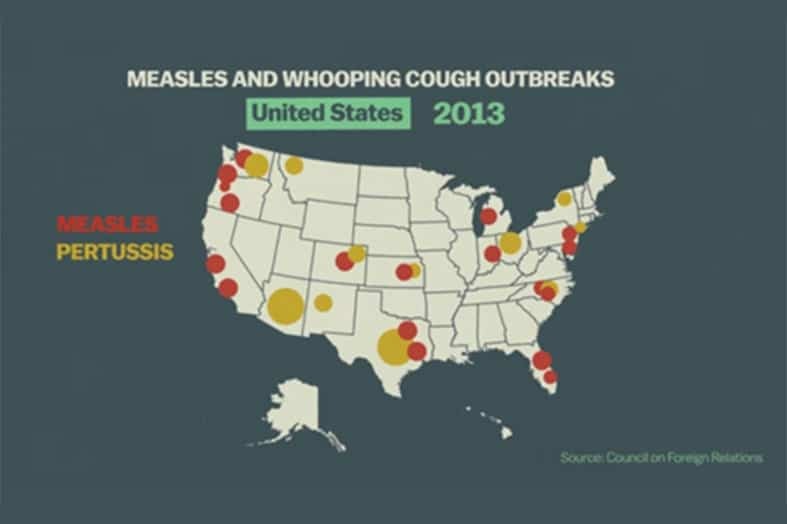 Seasons Medical shares news about recent measles outbreak with local residents as a reminder of the importance of vaccinations. The measles outbreak that began as early as December at Disneyland is spreading. As of this article, 52 of the now 79 confirmed measles cases in California have been linked back to the original outbreak. Outside of California, 16 cases of the measles virus trace their origins to Disneyland. Health Officials across the nation, including those of us at Seasons Medical, are worried that the disease will continue to spread, ruining more than just a family vacation. Vox Media has put together an exceptional video clip to help illustrate why. There’s a lot of information out there on what does and doesn’t work. With the pervasive amounts of, seeming contradictory, information it can feel overwhelming. The truth of the matter however is that vaccinations save lives everyday. Of course we respect a person’s choices, but it would be unwise of us to not point out the proven advantages in vaccinating. By the end of 2014, 644 measles cases in 27 states were recorded by the CDC. In January 2015, 68 people in 11 states have already contracted the virus. For the full CDC report, visit their website here. Health officials investigating the outbreak at Disneyland have squarely admitted the outbreak could have been far less damaging had those infected been vaccinated. Like most diseases, measles are spread through bodily fluids. A sneeze or cough in a public area can spread the germs quickly. Symptoms of measles include a high fever, runny nose, and an aching cough. After a week, an infected person will be covered in red splotches up and down their body. Because it takes 4 days for visible symptoms to show, we encourage those who are unvaccinated, or who have children that are unvaccinated, to visit with their health care provider, and discuss the advantages of vaccination. We recognize we won’t change everyone’s minds, but for those of you on the fence, know that we are here to help answer your questions. 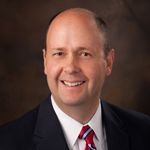 Michael M. Packer, MD graduated from Ricks College in 1988 and the University of Utah with a Bachelor of Arts in English in 1990. He then attended the University of Washington School of Medicine where he graduated in 1994. Dr. Packer then did his residency at John Peter Smith Hospital Family Medicine until 1997.